Feeling... relaxed. Work is really busy right now but I was off site yesterday morning and all day today. It's so great to get out of the office just for a change of scenery sometimes! 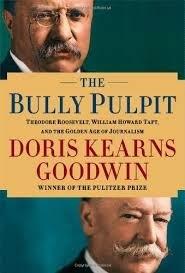 Reading... "The Bully Pulpit" by Doris Kearns Goodwin. It's almost 1,000 pages and while it's interesting, I feel like a lot of it could have been left out. Watching... "Mad Men." I don't know why I'm still watching it. I really don't get it but I think that's the appeal? Also, the season finale of "Scandal" was disappointing. Thinking about... summer trips. I've got a few things planned that I'm super excited about! Working on... researching some stuff for a little side project I'm hoping to work on. Loving... that it's a 3 day weekend. I have no plans. Adventure awaits! Needing... some cute new work tops...but I kind of hate shopping. I guess I should cave and sign up for Stitch Fix...I tried once and they said it would be almost 2 months before I got my first box. Yikes! Grateful for... a job that I love. Excited about... Chicago training. It's going really well this morning. I had a really good run this morning and every run is building my confidence. 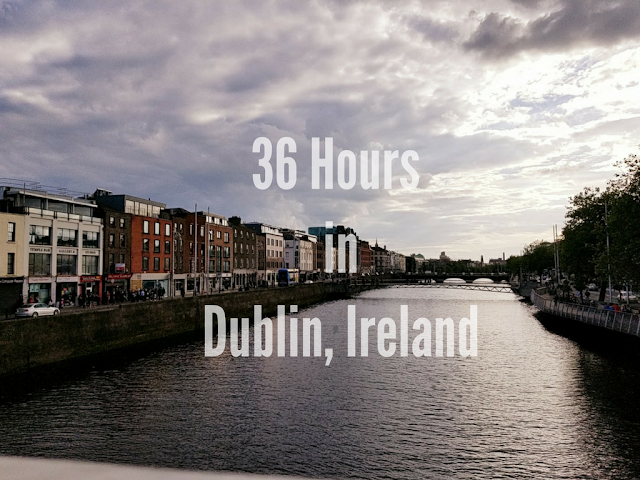 What are you up to this Thursday? Any fun Memorial Day weekend plans?